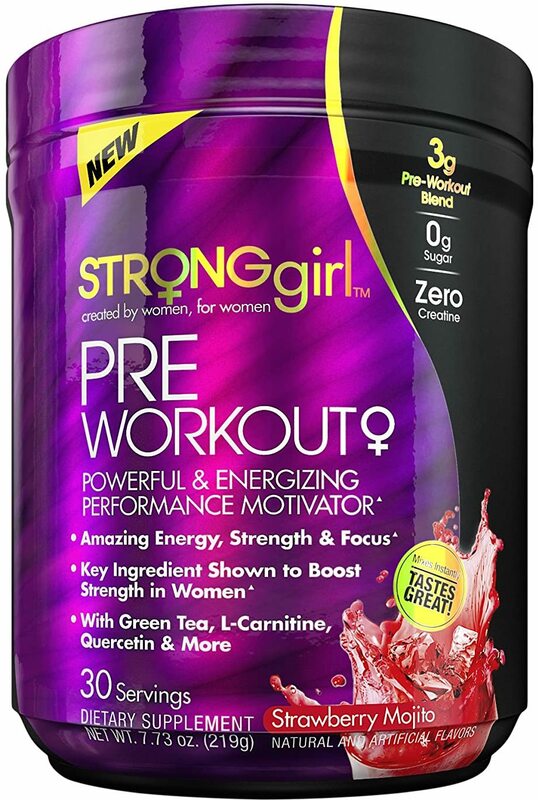 Click the button above and PricePlow will email you with updates from StrongGirl. Maltodextrin, Citric Acid, Natural And Artificial Flavors, Red Beet Powder (Color), Gum Blend (Cellulose Gum, Xanthan Gum, Carrageenan), Acesulfame Potassium, Sucralose, Calcium Silicate, FD&C Red No. 40. To assess your tolerance, follow the chart provided. Once your tolerance has been assessed, take 2 servings (2 scoop) with 6 to 12 oz of water and consume 30 to 45 minutes before your workout. Do not exceed 2 scoops in a 24-hour period. Drink 10 glasses of water daily for general good health. Read the entire label before use and follow directions provided. Not intended for use by persons under 18. Do not use if pregnant or nursing. Some individuals may experience a harmless tingling sensation from the concentrated performance dose of beta-alanine. One serving of this product contains up to as much caffeine as 1.5 cups of coffee. Caffeine sensitive individuals may experience the following symptoms including, but not limited to, restlessness, nervousness, tremors, headache, anxiety, palpitations, increased heart rate, or difficulty sleeping. Do not combine with other sources of caffeine. Consult a medical doctor if you have a medical condition or before starting any diet or exercise program. KEEP OUT OF REACH OF CHILDREN. > With Green Tea, L-Carnitine, Quercetin & More! To assess your tolerance, follow the chart provided. Once your tolerance has been assessed, take 2 servings (2 scoops) with 6 to 12 oz. of water and consume 30 to 45 minutes before your workout. 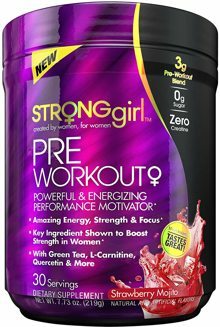 > Days 1 & Day 2 – 1 Scoop once a day before your workout. > Days 3 & Beyond – 2 Scoops once a day. Do not exceed 2 scoops in a 24-hour period. Drink 10 glasses of water daily for general good health. Read the entire label before use and follow directions provided.